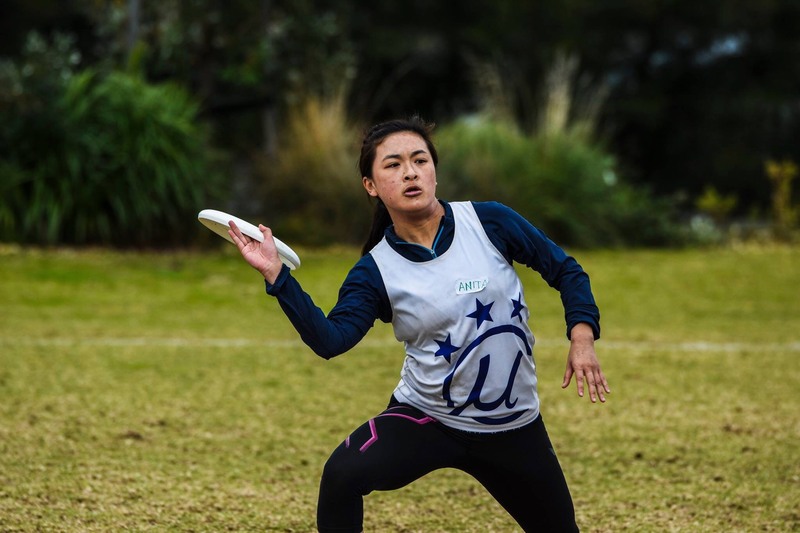 Anita began playing ultimate in 2015 with Melbourne University. She turned her eye to coaching at the beginning of 2018 and has thrown herself head over heels into this new realm. Her coaching career began as Assistant Coach of Head of State’s Colossus open team. Since then she has been Assistant Coach of the Victorian u18 Girls team Blaze in their recent National Championship campaign and supports girls that are new to ultimate by coaching for the Girls Love Ultimate program. Anita’s most recent challenge has been as Head Coach of Head of State’s mixed team, Melbourne Empire. The playing experience of individuals on this team varies greatly, yet Anita still manages to connect with each player individually and has a positive impact on their role in the team. She has dedicated countless hours to her various coaching positions this year, whilst studying music full time! Anita’s ability to connect emotively with her players and teammates, while still acting strategically, are testament to her immense value as a coach. We appreciate all of her hard work and are excited to see where her coaching career takes her!